One quick peak at my What We're Reading post for 2016 will prove that we read a lot of great books as a family this past year. Every afternoon found us all huddled like sardines in the living room, handwork in hand, ready to take another literary adventure together. This year, we traveled deep into the jungles of India, to the ghettos of war-torn Denmark, and to a magical place where it is always winter but never Christmas. So, here's our list of the ones we enjoyed most in 2016. We apologize in advance for any blood, sweat, and tears that may appear on your fourteen inch screen. Our selection process was arduous. It really took a lot out of us. 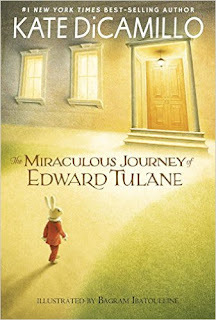 This book came highly recommended to us by The Hubs who remembers it fondly from his childhood. 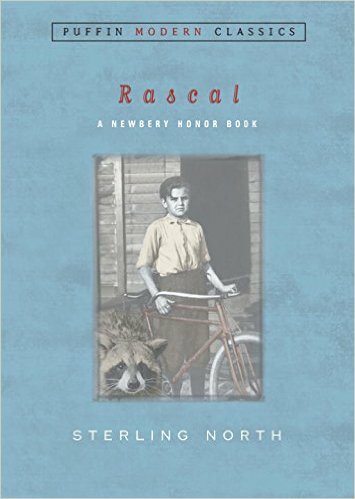 The unique relationship between young Sterling and his pet raccoon soon captured our hearts. Although there were a few slower chapters here and there, the story helped launch several conversations in our home about wild and free childhoods and the sacrificial love of best friends. 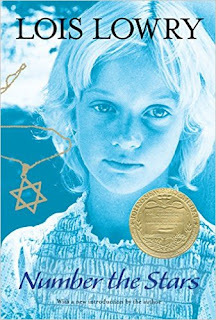 The modern, artistic writing style of Kate DiCamillo was rather new to my kids since we typically gravitate towards classics. 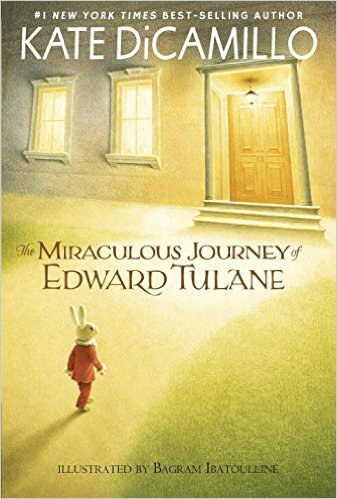 But the full-circle journey of Edward, a china rabbit who finds himself lost and wondering for over a decade, was such a lovely mix of humor and sadness. I, personally, enjoyed the author's use of foreshadowing which is a literary concept that some of my children have been learning. 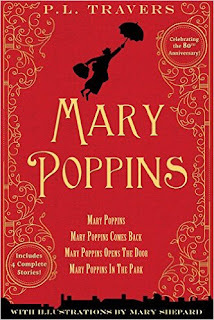 Not surprising, my children were surprised to find that the Disney animated classic that they've always known and loved is not like the original story by P. L. Traverse at all. 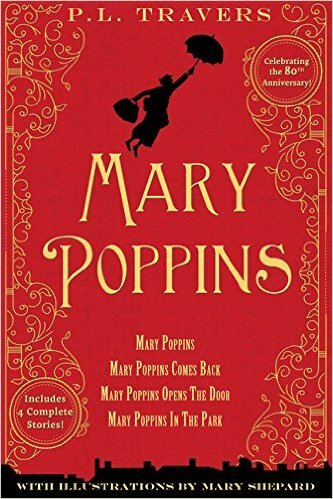 In addition to having four children in her charge, instead of two, the literary Mary Poppins is a bit harsh, indifferent, and much more fantastical. This moving story of a young Danish girl's part in helping Jewish families escape into Sweden during World War II is a beautiful example of how books build empathy and compassion, make us look outside of our own problems, and allow us to walk in another man's shoes. My children could not help but feel the weight of the war and how it affected very real people just like themselves. The author presented some tough historical scenes tastefully and effectively. 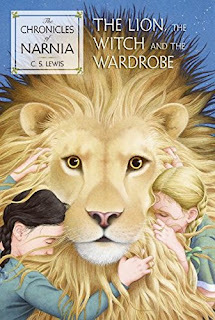 I remember a few very specific conversations I had with my children while reading this book aloud to them last January. We talked of Christ. We talked of redemption. We talked of a very real battle that has already been won. I dare you to read anything by Lewis and not do the same. When we took a "What should we read next?" family vote a few months ago, Pooh came out dead last. 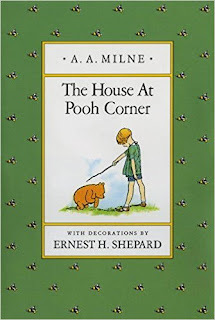 No one had any desire to read about Pooh and all his misadventures....except me, of course. My children had forgotten how much they laughed hard a few years ago when we read the original Winnie the Pooh. The only Pooh they could remember on that day was the substandard Hollywood version. But, I knew they would love the REAL thing if given the chance. So, I exercised my motherly right to veto the vote and read a few pages out loud to them...holding it out like a carrot. They took the bait as I knew they would and spent the next couple of weeks begging for "just one more chapter, mom, pleeeeeaaaase!" 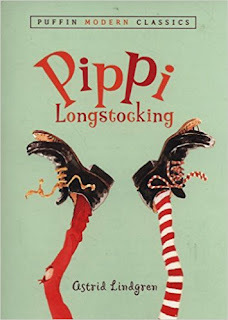 I'll be honest, I've never been a huge fan of Pippi and her crazy, unrealistic ways, even as a child. I've always liked my feet firmly planted on the ground of imagination, thank you very much. But, my kids loved the story. They ate it up like chocolate cake at a birthday party...on the ceiling...with a talking monkey...and a pair of striped socks. 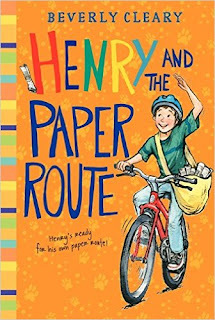 My feisty boys could all completely relate to Henry and his determination to earn his own spot on the town paper delivery route. Like all well-written children's stories, this Cleary favorite showed the very real disappointments and delights of the characters without being too heavy and inappropriate. It only took us four days to read this one. We flew threw it because we just couldn't put it down. 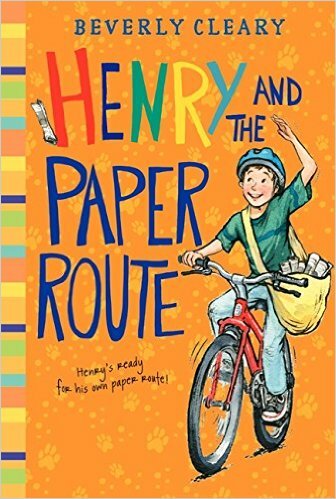 Ramona and her wild imagination had us laughing out loud and we spent whole afternoons turning page after page. 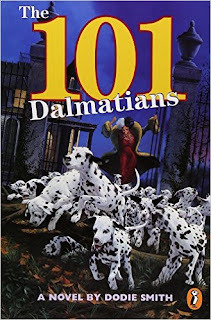 Out of all of the books we read this year, 101 Dalmatians was my most favorite. 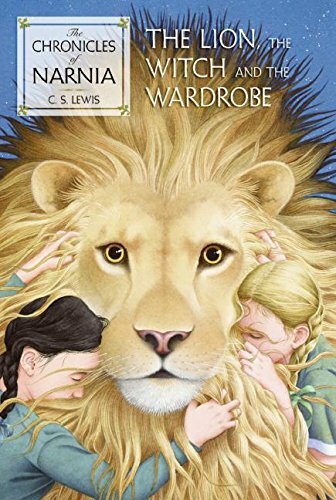 Not because it was the best written or the most page-turning, but because of all the memories I made with my children while reading it. Every afternoon I looked out at five pairs of bulging eyes and smiles as my kids followed the story that they knew so well. Watching the movie version first usually ruins a book. But in this case, knowing the ending ahead of time gave my kids a special secret to share together. The movie, surprisingly, clings very closely to the novel and set my kids up to greatly enjoy the extras that Disney left out. No other book of 2016 had us chatting before, after, and during the story quite like this one. After turning the final page of the first of the Penderwick series last year, I just knew that it was a shoo-in for the top spot of our favorites list of 2015. It rocketed to number one and held firmly in our affections for the remainder of the year. So, it's not at all unexpected that the hilarious sequel of the four sisters and their dog claiming our number one slot yet again. Admittedly, I did have to edit-on-the-fly a bit as I read aloud because there is some occasional crass humor in the story. But, not much. Birdsall's flawless character development is the glue that holds this entire book together. She is shaping up to be the Beverly Cleary of the 21st century. We're gearing up for another great year of read alouds and have already made a short list of TO READS for the coming months. If you'd like to keep up with our choices for 2017, be sure to follow me on GoodReads. And now it's your turn. 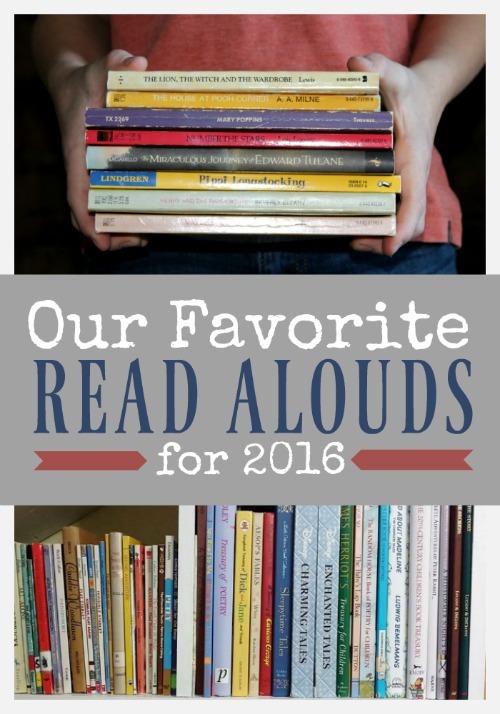 What were your family's favorite read alouds from this past year? What a fun list. Some of them I've not heard of and will have to check into. Thanks!! The Penderwicks on Gardam Street was our favorite, which followed The Penderwicks as our favorite in 2015 as well! 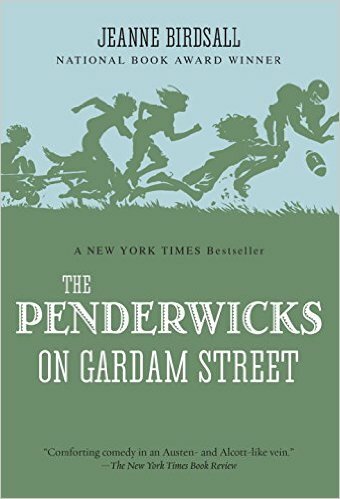 So naturally we have plans to read The Penderwicks at Point Mouette this summer -- one Penderwicks book each year. We have also read one Ramona book each year, in keeping up with her age alongside my daughter. 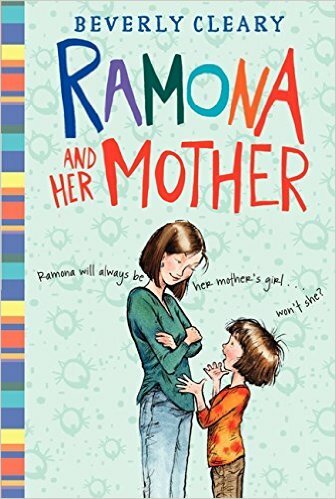 She is currently of 3rd grade age, as is Ramona in Ramona Forever, which we are reading right now. Thank you for always sharing your reading lists -- I have taken so many ideas from them!! 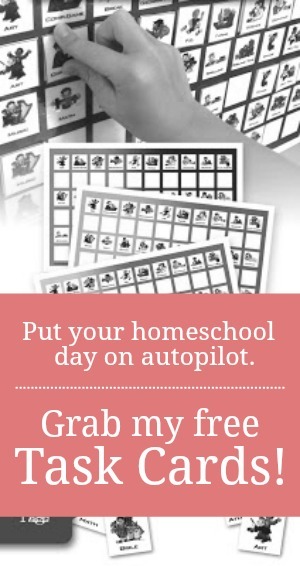 I love that idea...one a year. For a while we were doing something similar with the Little House books.